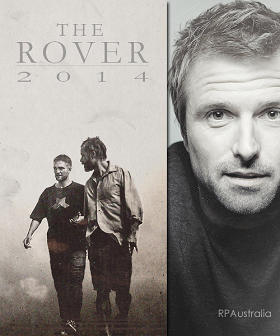 “ … we’ll be hosting a Google Hangout with the stars of sci-fi drama The Rover, Msrs Robert Pattinson and Guy Pearce. Of course we will be re-posting this again next Wednesday 6 August 2014 (which should be Weds 6 August 11.00 pm AEST). 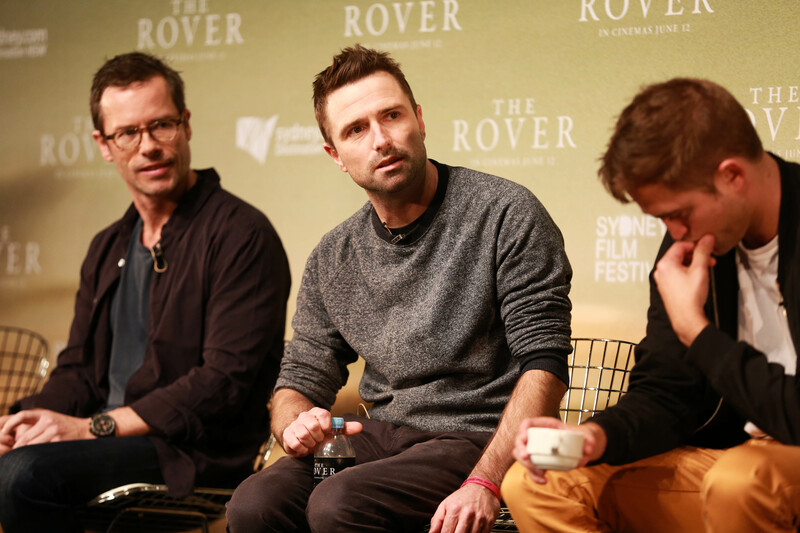 Posted in Q&A, Sites / Blogs, The RoverTagged Guy Pearce, online, Q&A, Robert Pattinson, The Rover, UK releaseBookmark the permalink.